Hi Ladies! I’m so sorry that I haven’t posted before but I was sitting for my examinations! Today I am going to talk about foundations. First of all there are a lot of foundations which have different uses and benefits but at the end of the day it is what works best for you ultimately. Tinted Foundation/ Tinted Moisturiser- this type of foundation offers very light coverage and thus if you have quite clear skin this will work best for you. Liquid Foundation- this is the type of foundation which everyone can identify with since it is probably the only type of foundation that some people use. This is used for that everyday look and ranges from a light coverage, medium coverage and heavy coverage. Liquid foundations are usually either water based or oil based. 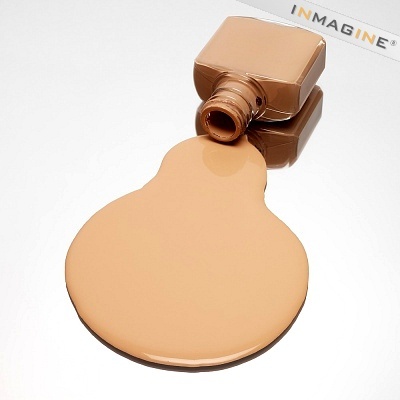 Liquid and Tinted Foundations usually contain an SPF in them also. 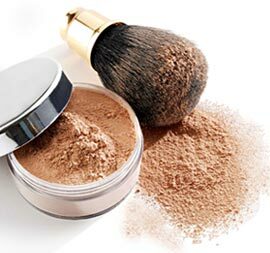 Mineral/ Powder Foundation- This type of foundation speaks for itself, it is a powder based foundation which is applied all over the skin in order to give a more natural finish to the skin. 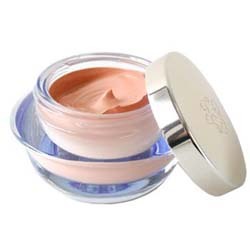 Cream Foundation- This type of foundation is a cream like foundation which is quite thick in nature and in turn provides quite thick coverage but should be avoided on more greasy skin. A similar foundation which is used more in theatre rather than everyday is the pan stick foundation which is like the cream foundation but much thicker. Also for people who have spots or blemishes there are camouflage foundations which are highly pigmented in order to provide greater coverage than normal foundation, these usually have a hint of green in them since green is the colour used in order to hide redness. 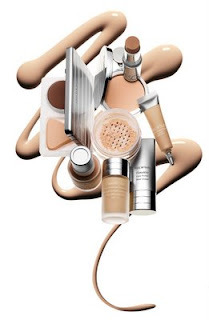 When you buy your foundation there are two things to keep in mind, first what kind of foundation are you looking for, are you looking for something which you want to use every day or else are you looking for something which you want to use when you go out? Also do you want a specific foundation which will provide a specific finish for example there are foundations which give off a matte finish. Also, for you girls who like I suffer from oily skin I would go for a more oil free foundation. The next thing to keep in mind is that the foundation you get matches your skin tone, you would tell me dah obviously but no it is not that obvious, unfortunately I am a person who has gone out with orange skin or white skin because the foundation I used did not match my skin tone or because I used to buy foundations from un heard of brands. The best way to check that your foundation matches your skin tone is NOT but testing it on your hand this is a big mistake that a lot of people do, the colour of your hand differs from the colour of your face! So the best way to try it is to test it at the side of your face going just a bit onto your neck to check that it does match your skin. Foundation is applied onto clean skin before or after concealer (depending on your preferences, I personally prefer doing concealer beforehand and that is how I am taught in my course) with either a sponge or brush depending on your preference I personally like to use different applicators for different types of foundation for example I apply my cream foundation with a brush then just lightly dab the sponge and the liquid foundation I usually apply it with my sponge. To get an even tone everywhere apply foundation on your eyes and on the lips (this helps the lipstick to last longer) and also on the neck so you have an even colour throughout. That is all from me, I hope you found this information useful! Denise Uses: Maybelline Satine’ fluid, Revlon Colourstay Mineral Mousse and L’Oreal True Match Minerals. Hello lovely ladies! I’m so sorry I haven’t posted in a week!! I have been so sick . .
Today, I will give you some information on face masks! I try to apply a face mask once a week ( once a week is good, no need for more). After applying cleanser, toner and scrub on my skin, I apply the mask, leave it for 20 minutes, and apply my moisturiser after I remove the mask with water. I usually do this routine at night before I go to sleep. If you happen to do it before, please don’t apply make-up afterwards!! If you ask : why apply a face mask? Facial masks are designed to supplement a regular skin care regimen. While daily cleansing, exfoliation and moisturizing are responsible for much of the health of your complexion, regular facials can help nourish your skin and address any skincare issues. Adding weekly facials to your skincare routine will improve the health of your skin and enhance the beauty of your complexion. What are the benefits of a facial mask? Depending on their formulation and their ingredients, face masks can be effective at treating several common skin conditions. Those with dry or sensitive skin will benefit from adding a moisturizing facial into their skin care routine. While daily moisturizers provide essential hydration to your skin, an intensive facial can deeply moisturize your skin and protect it from the elements. 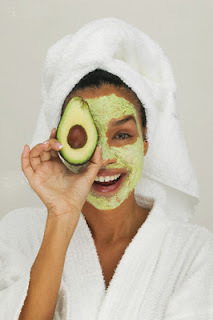 Look for facial masks that contain ingredients like avocado oil, olive oil or honey. 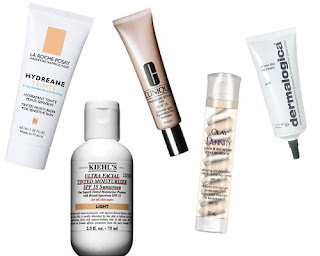 These ingredients attract moisture and seal in hydration to get rid of dry skin. If you suffer from oily or combination oily skin, a mask to deep cleanse your pores and remove excess oil will help keep your pores clear. 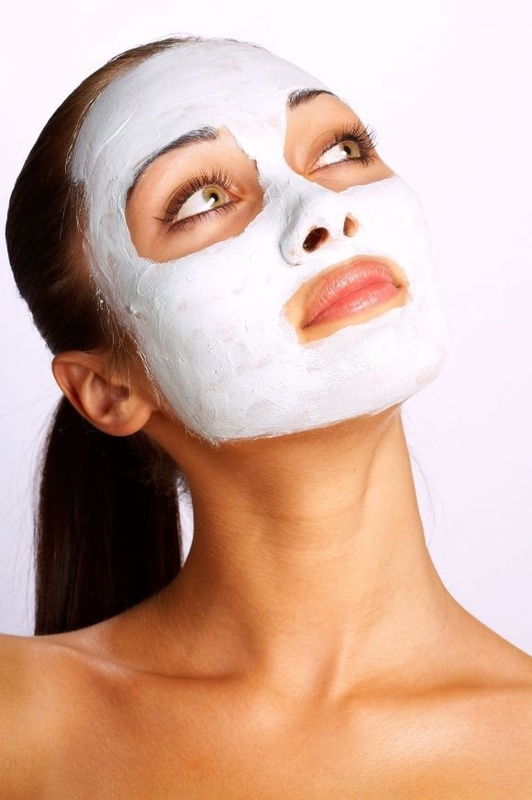 Choose a facial mask that contains ingredients like kaolin clay. This ingredient pulls impurities from your skin and absorbs oil to tighten your skin and constrict your pores. It is also formulated to nourish your skin while deep cleansing each pore. Performing regular facials using masks which contain ingredients, such as salicylic acid, benzoyl peroxide or sulfur, can also be used to treat acne. These masks work to remove excess skin cells and oil. 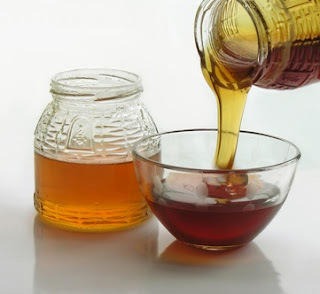 They also may help to kill acne bacteria to treat pimples and prevent future breakouts. Acne medication may be used in conjunction with clay to remove impurities and clean pores while treating breakouts. A range of acne-medicating masks are available commercially that are formulated to be gentle enough for regular use. It might sound strange , but a homemade option for an acne facial mask is to crush aspirin tablets!! Add enough water to form a paste and apply the mixture over your face. Allow it to dry; rinse thoroughly with water. Aspirin contains a form of salicylic acid, which will help treat pimples. Some masks are intended to help slough off dead skin cells. After using the mask, you'll reveal newer skin cells that may be softer and less damaged than the surface cells.Some of the best face masks contain beta hydroxy acid or alpha hydroxy acids, which accelerate skin cell turnover. Other facial masks contain physical granules such as ground apricot kernels to help scrub away dead skin as you rub the mask off.